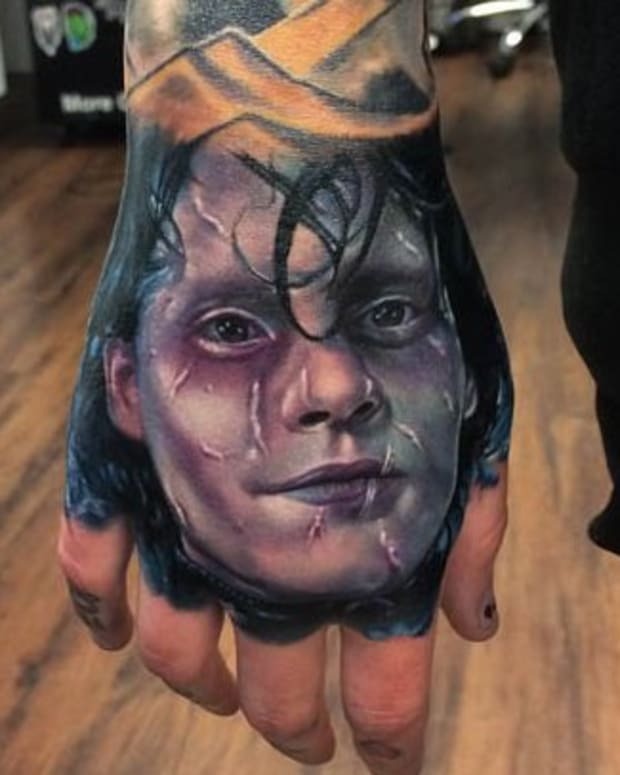 This gallery features 20 tattoo mistakes that were transformed into works of art. 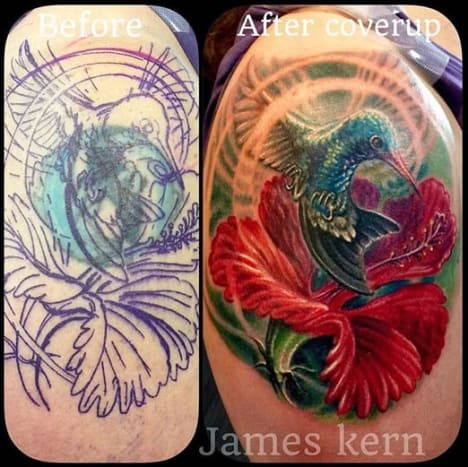 Cover up #13 will leave you in absolute awe. 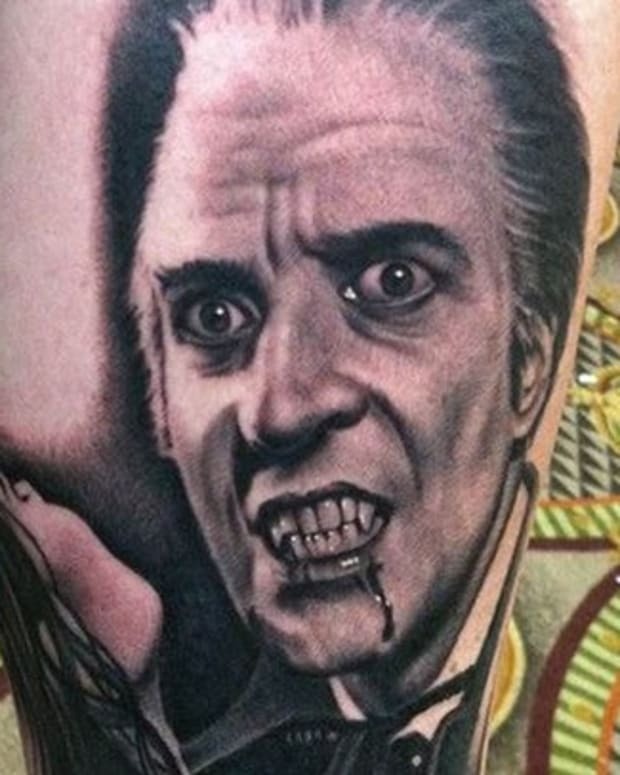 Sometimes even the best of us end up with a bad tattoo. Call it bad luck or bad decision making, either way you don&apos;t have to live with that bad tattoo forever thanks to cover up tattoos. 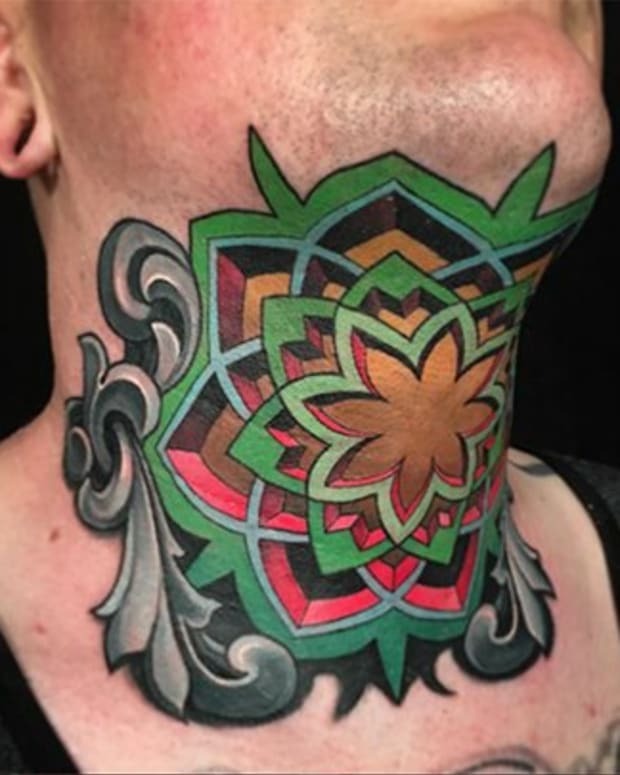 Yallzee curated this gallery of incredibly talented tattoo artists using their skills to make bad tattoos disappear. 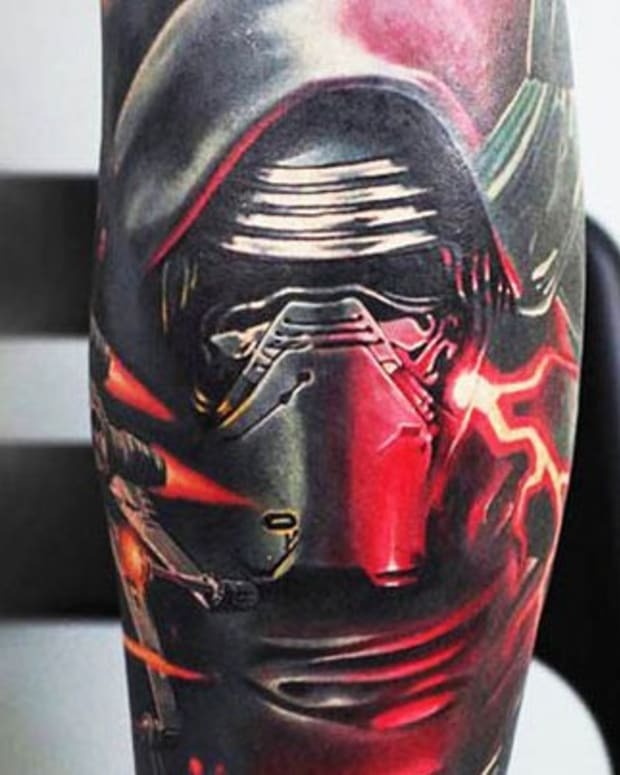 These cover up tattoos will blow your mind. 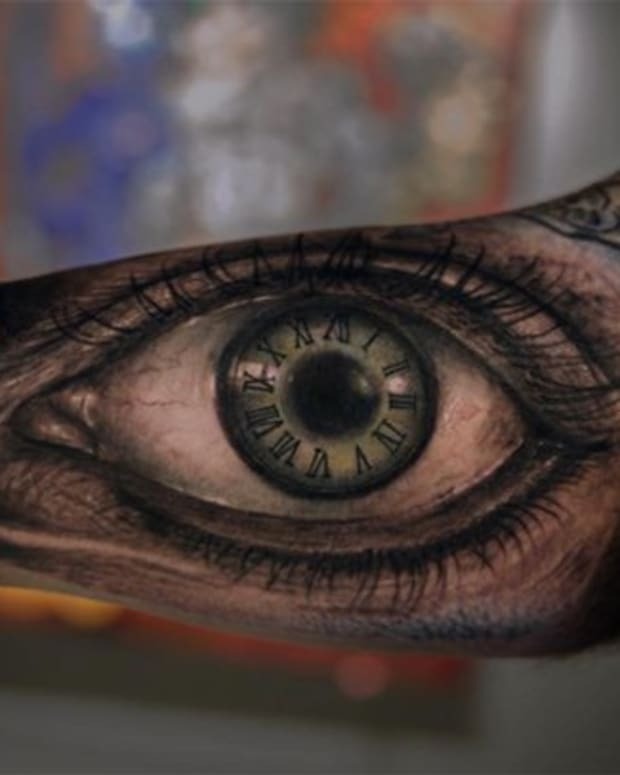 Who needs laser surgery to remove their tattoo? 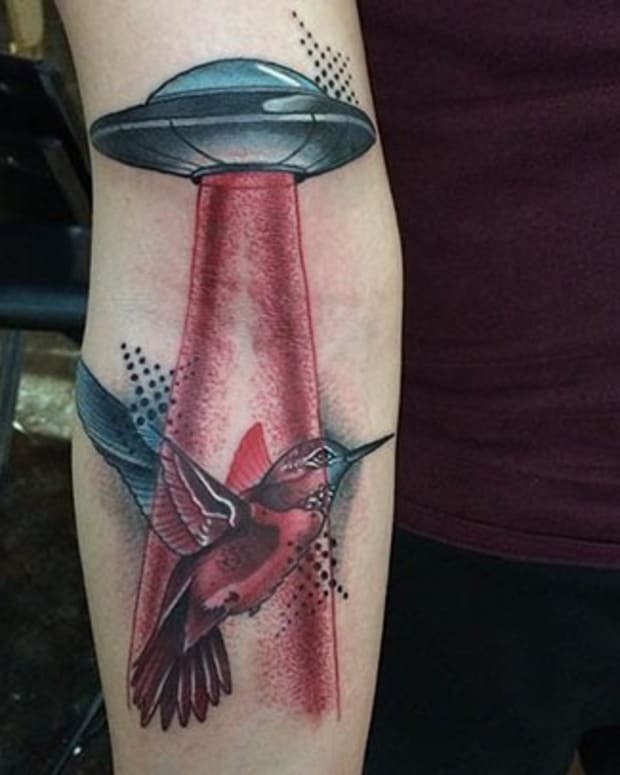 With a cover up tattoo like one of the ones in this gallery you will get what you always wanted—a tremendous piece of art on your skin. 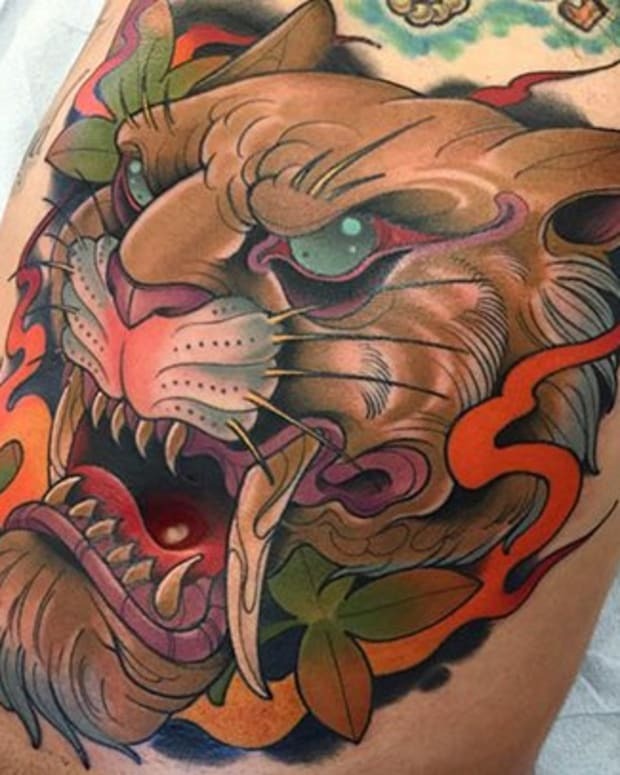 Enjoy this gallery of Yallzee&apos;s tremendous cover up tattoos!